We are a team of qualified tree specialists with extensive and varied experience in arboriculture, horticulture, landscape architecture and ecology, and forestry. For more than twenty years now we have been advising our clients on anything and everything to do with trees. At TreeConsult, our expert witnesses, publicly appointed and certified by the Munich and Upper Bavaria Chamber of Industry and Commerce will personally be at your service. Depending on the project at hand, we enlarge our team with experts from the wide network we have built up over time. Expert witness in arboriculture, tree statics and tree appraisal, publicly appointed and certified by the Munich and Upper Bavaria Chamber of Industry and Commerce. Erk ran his own tree care company for 12 years. Since 1993 he has been focusing exclusively and internationally on his roles of expert witness and lecturer. Whilst studying for a degree in urban forestry at the University of Aberdeen in Scotland, he led several research projects in tree physics. 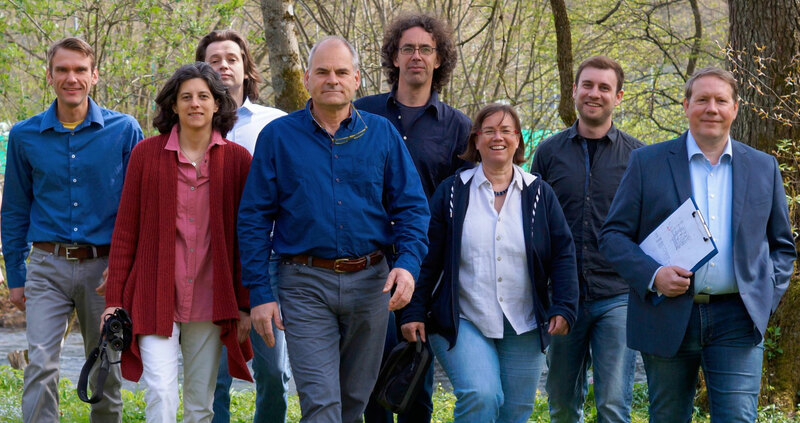 The award-winning ISiMan tree software was developed by Erk. Holds an MSc in Urban Forestry, Gardener and certified horticultural technician, and a partner in TreeConsult. Expert witness in arboriculture, tree risk assessment and tree appraisal, publicly appointed and certified by the Munich and Upper Bavaria Chamber of Industry and Commerce. 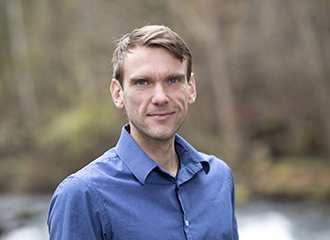 Andreas supplemented his degree in landscape architecture and planning from the University of Technology in Munich with several years of work as a climbing arborist. He currently focuses on drafting risk assessment reports, lecturing, and developing the evaluation software Arbostat and TreeCalc. He conducts numerous seminars and courses in which he trains consultants, students, arborists, and tree inspectors, contributing extensive know-how from his work on international research projects. Holds a degree in forestry from the Munich University of Technology (Weihenstephan), and is a partner in TreeConsult. 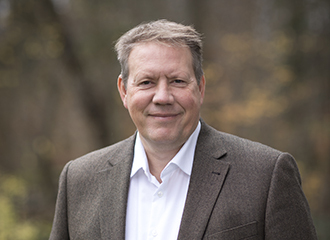 Frank combines his classical forestry training from university and in forestry management with more than 15 years of experience as an expert witness. 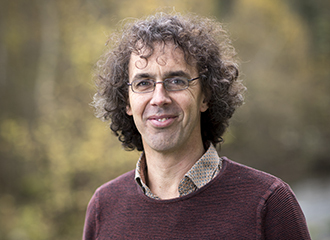 He focuses primarily on research into tree risk assessment, using the latest state-of-the-art methods wherever necessary. 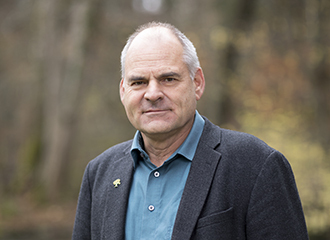 Holds a degree in forestry from the Munich University of Technology, is a forest inspector, and a partner in TreeConsult. Oliver started working for Brudi & Partners as an expert witness in 2006 after completing his degree in arboriculture. He conducts tree assessments for the purposes of risk management as well as appraisal. In addition to that, he carries out tree diagnoses and tree inspections, creates and maintains large-area tree inventories. Holds a Bachelor of Science in arboriculture, and is a member of the Brudi & Partners – TreeConsult team.